The cameras have been for almost a year the best companions for those who want to save their experiences, beyond the vague image in which it can end up becoming a memory. A party, a trip, a family event, an instant, a scene ... there is no occasion or positive moment that nobody wants to perpetuate in time, with all the richness that the details are capable of conforming when the image of what we see is so clear as the first time we experience it. Around 1925, Leitz began to market the first compact 35mm camera, the Leica I. 70 years later, in 1995; Casio launched the first compact digital camera with LCD screen, the Casio QV-10. The camera of photographs has been one of the great inventions of humanity, the instrument through which memories become immortal, and our loss of memory or ability to relate moments is reinforced by a perfect and clear image of how it was a concrete moment, the one that captured the objective of our camera. The time of the photographic film was very soon behind, around 2005, the time when it was common to hear how the camera collected the film inside, protecting it from light so that it would not be watched. The time of the negatives was soon replaced, practically in its entirety, by the digital camera. The digital camera was another of the great inventions of humanity, an instrument that would allow us to know, for sure, how would the image that a few seconds ago we had tried to immortalize. With the digital camera came the second opportunities to try to capture, in the best possible way, with the best colors, the best focus, the best light, with the best angle ... the scenes that prostrated before our eyes. The digital camera would exchange the 35mm reel for memory cards, obtaining large storage capacities for hundreds and even thousands of photographs. With a single memory card of 32 or 64GB can be immortalized the moments of 1 week of travel, without fear of running out of capacity, while, long ago, it would have been necessary to carry no less than 10 Kodak 35mm reels. Through the LCD or OLED screen of the digital cameras, the traveler can check the result of the capture and decide to erase it in case of not fulfilling the expectations. 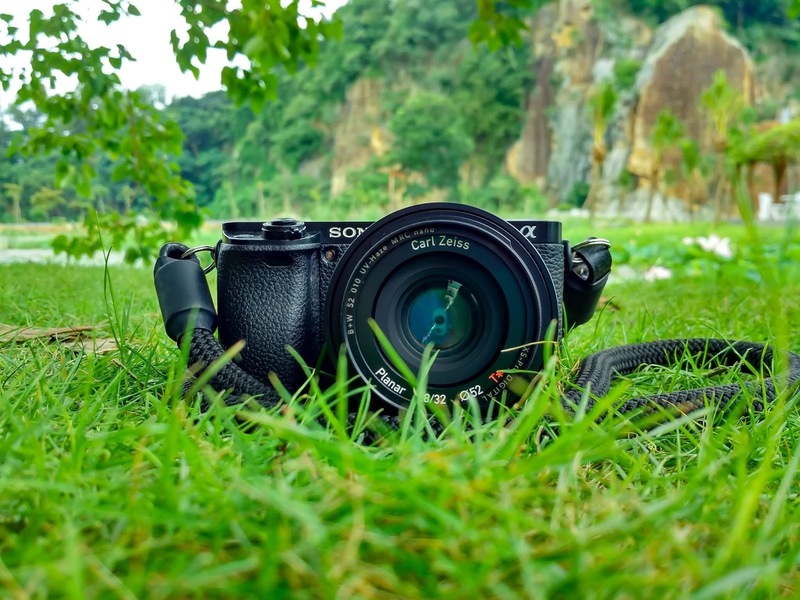 The digital camera has eliminated the limit for our creativity as amateur photographers, promoting our desire to immortalize everything that surrounds us, we like it and it attracts us. The individual has infinite opportunities to capture a moment, as he would like to remember it, and also can have different versions of an instant without being limited by the space of the old 35mm cameras. The digital experience of modern photography cameras has boosted the number of moments we wish to immortalize, and has enriched the way we communicate with our friends, acquaintances and relatives in social networks . We do not have to save the limited space of a 35mm reel, but squander the enormous space of a large capacity memory card. Every angle, every moment, every object can become a good reason to press on the top button of our digital camera. The digital camera has changed the way we share our memories, which are stored in digital files to be played on a computer , on a Smartphone, a tablet, a television , a projector or any other device available on the gadgets trend for better performance. The photograph digital has eliminated waiting posed by the development of the film 35mm in a specialty store, and now, if you want to relive a recent time, you can make use of the LCD or OLED screen of the camera, screen from a computer or even by connecting the camera to a television via a USB cable. The digital camera is the instrument that captures our life and our experiences, which will always remain available on our computer's hard drive, in our DropBox or Flickr account, or on a DVD ... in addition to our own memory. The digital camera allows you to capture thousands and thousands of moments that should never be erased, that can be moved easily, and stored safely in a large number of physical and virtual media.